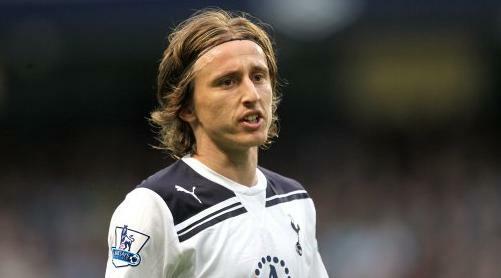 Chelsea have tabled a new, and final, bid for Tottenham midfield ace Luka Modric. Media reports suggest Chelsea have submitted a bid of £30m to try to finally prise Modric from Tottenham, with indications that the midfielder has told the club he will not play for them again. Modric is out of tonight's game at Manchester United. The midfielder, who has a slight groin injury, has told friends that he cannot carry on at Tottenham and he is understood to be furious that the club will not enter into negotiations with Chelsea. The saga is set to escalate in the next few days despite the determination of Spurs chairman Daniel Levy not to sell the midfielder.